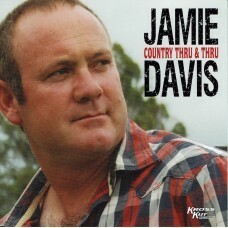 2012 - Jamie Davis - Country Thru & Thru - 01. Jim Sowell 02. 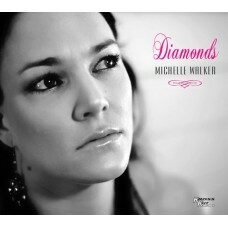 Lifes Journey &nb..
2011 - Michelle Walker - Diamonds - 01. Long Way to Travel 02. 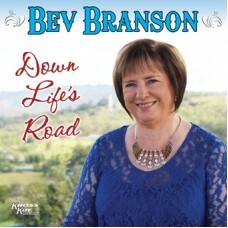 Diamonds ..
2016 - Bev Branson - Down Life's Road 01. Key's In The Mailbox 02. Seven Year Itch 03. Different Point of View 04. Before the Next Teardrop Falls 05. 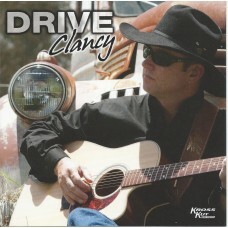 House Down Willow Lane&nb..
2012 - Clancy - Drive - 01. Thankyou for Leaving 02. 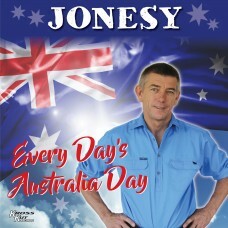 Purple Roses ..
2018 - Glenn Jones - Every Day's Australia Day - 01. I Guess I'll Miss the Horses 02. Not So Much Has Changed 03. 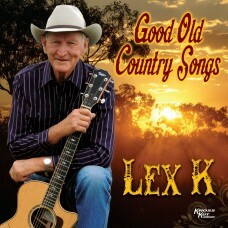 The Church of the Latter Day Bush Balladeers 04. 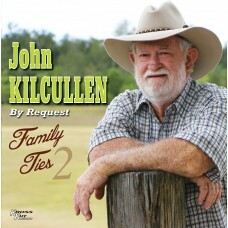 On Eye On The Bar..
2015 - John Kilcullen - Family Ties 2 01. Good Hearted Woman 02. I Wouldn't Change You If I Could 03. Spanish Eyes (Instrumental)04. Territory Ringer 05. 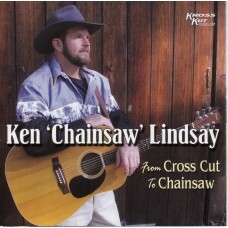 Anita You're Dreaming ..
2006 - Ken Lindsay - From Cross Cut to Chainsaw - 01. Grandfather Quandong 02. 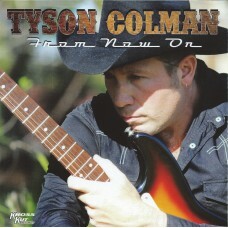 A Word to Texas Jack&..
2015 - Tyson Colman - From Now On - 01. Shines Like Gold 02. A Certain Touch 03. 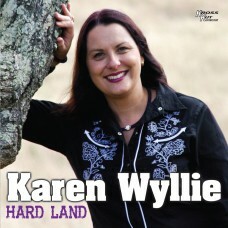 From Now On &nb..
2016 - Karen Wyllie - Hard Land - 01. Gypsy Heart 02. Your Life 03. Black Dog 04. Amazed 05. Back to Bite You 06. Best Friends 07. Drinking in the View 08. 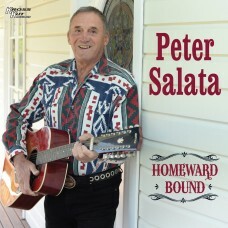 Calm..
2017 - Peter Salata - Homeward Bound - 01. Homeward Bound 02. Sitting By A Campfire 03. Let Me Walk With You 04. Stubby, Stubby, Stubby 05. Merry Christmas 06. Drifting B..
2015 - Laura Downing -Hope - 01. The Mt Tamborine Drover 02. The Vanishing Breed 03. Square Pegs 04. Tools of His Trade 05. Hope 06. The Idaho Yodeller 07. 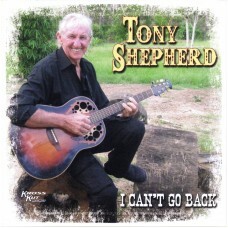 One Tree..
2011 - Tony Shepherd - I Can't Go Back - 01. Dry 02. 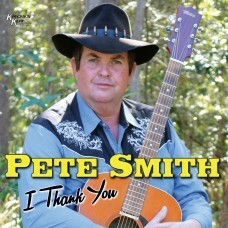 Seasons Come Seasons Go ..
2015 - Pete Smith - I Thank You - 01. Outback Rodeo 02. Mt Lindesay On Show 03. Curio 04. I Thank You 05. Dinkum Aussie Rouseabout 06. The Swallow Song 07. 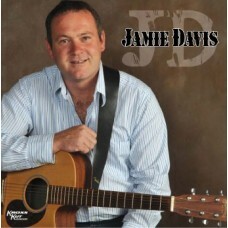 Going Ho..
2009 - Jamie Davis (Self Titled) - 01. A Mansion on the Hill 02. Back on My Mind Again &n..